Our ultimate goal is to help our players reach their desired level of play and understand what it takes to get there. 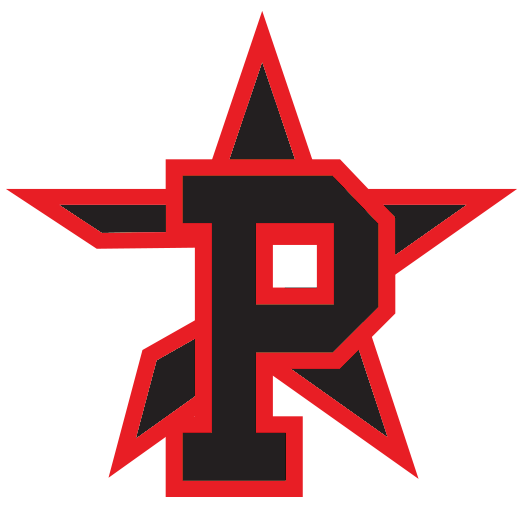 Our proven track record touts more than a decade of success educating players on skills on the field and traits off it to get noticed by the decision makers at the next level. Simply being “good” isn’t enough. From baseball fundamentals instruction to the importance of keeping high grades in the classroom to choosing between collegiate and professional offers, our staff has the experience necessary to help you make the best decision for your future. To be the best you have to play against the best. 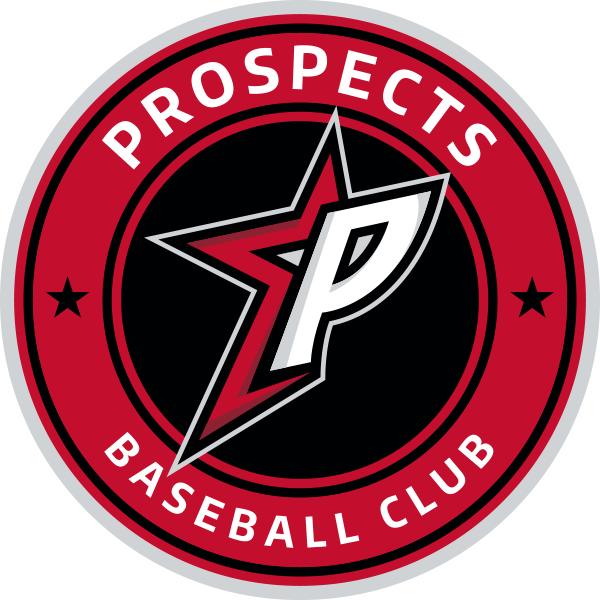 The Prospects play in elite tournaments around the country and are members of Premier Baseball, a group of 31 elite organizations which collectively have featured more than 10,100 collegiate and 1,600 MLB drafted players. 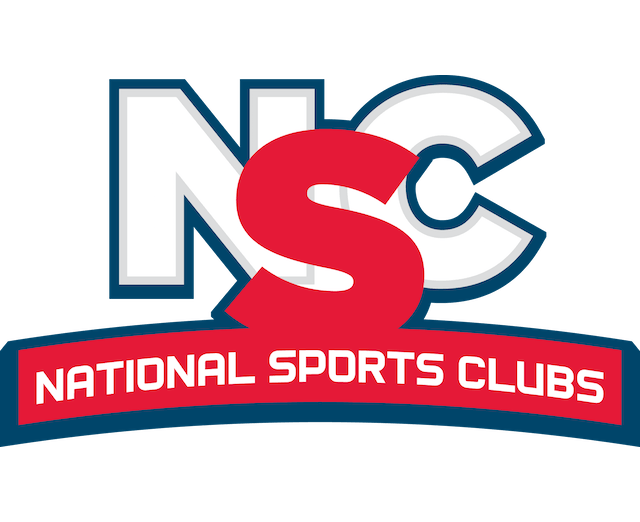 The Prospects are also members of the National Sports Club, of which each high school player receives a personal profile page for collegiate and professional coaches to visit.